PYC bearing is a specialized manufacturer of airsoft bearing,airsoft bearings,airsoft gun bearing,airsoft gun bearings,airsoft ball bearing,airsoft ball bearings. 6mm ABEC-3 or better steel bearings for all chassis that take 6mm bearings or bushings. These bearings come with metal shields, a premium light grease and are ready to install. 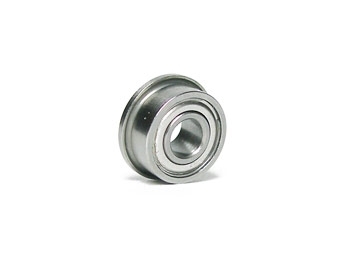 7mm ABEC-3 or better steel bearings for all chassis that take 7mm bearings or bushings. These bearings come with metal shields, a premium light grease and are ready to install. 8mm ABEC-3 or better steel bearings for all chassis that take 8mm bearings or bushings. These bearings come with metal shields, a premium light grease and are ready to install.